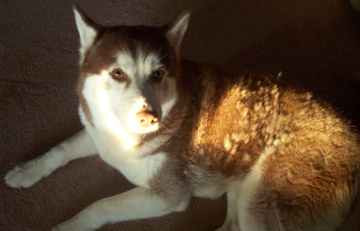 Please visit Khyra's blog for information on a lost husky in New Jersey. Laska doesn't know the area and is most likely very scared. All pawsitive thoughts and prayers appreciated.